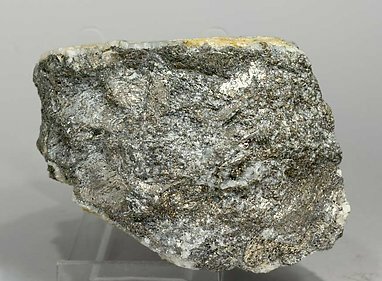 Mass of very sharp crystals with very well defined parallel and skeletal growths, some of them doubly terminated. A superb European classic with great quality. 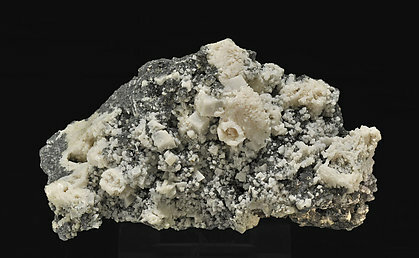 Excellent sample whose penetrating angles had been molded by the faces of another preexisting mineral, probably Quartz. 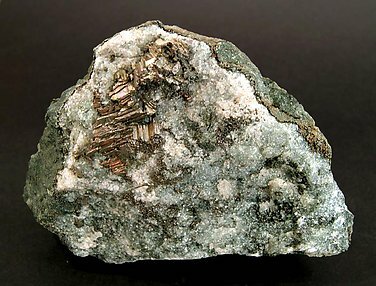 Those surfaces, then, aren’t real geometrical forms of Bismuth, but the small scales, echeloning and striations coating the surfaces correspond to crystalline growths of the mineral. 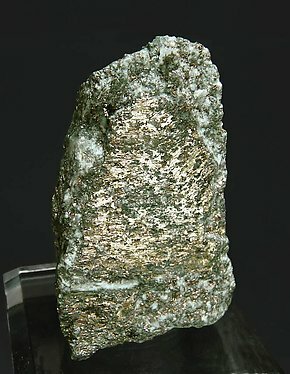 This specimen was photographed as a novelty at the 2009 Ste. Marie Show for the ‘Sainte-Marie Show 2009’ section of the magazine ‘Minéraux et Fossiles’ page 22, number 383 and also in the ‘‘Mineral Up’’ magazine, on page 29, number 2009/2 and in the Russian magazine ‘Mineral Observer’ on page 60 in the volume 14, number 3. An historical sample, with a Folch’s autograph note, exactly detailing the point of the mine where it was mined, the gallery and the level and also the month and the year (1959). The sample is a close group of bright deformed and grained crystals, which are sharper in a zone rich on Quartz. Excellent thumbnail, very representative for the locality. 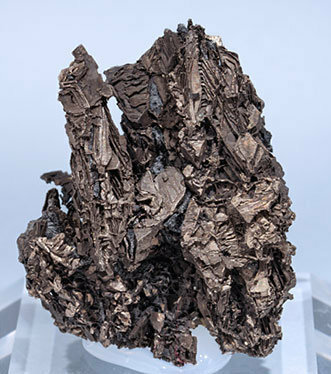 Free of alteration, it has no real crystals (as frequently happens on this species) but shows a parallel polysynthetic growth of the Bismuth that forms a kind of feather. 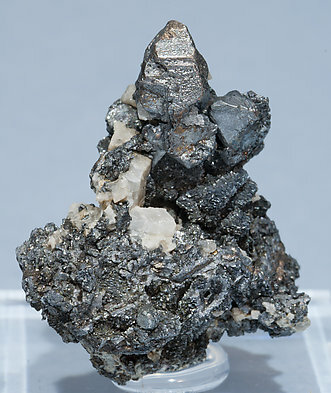 The specimen has a small matrix of Quartz. It is from a mine that closed a long time ago. Excellent sample, very representative for the locality. 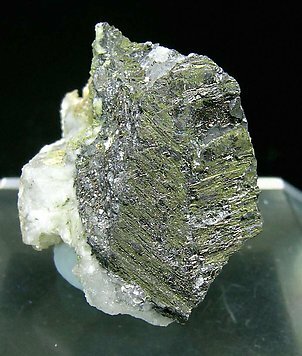 Free of alteration, it has no real crystals (as frequently happens on this species) but shows a parallel polysynthetic growth of the Bismuth. It is from a mine that closed a long time ago. 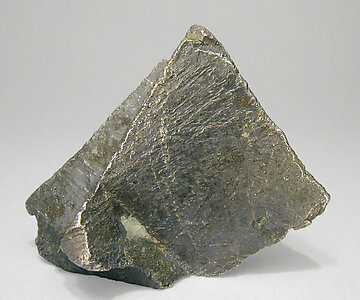 The vein surface is very densely covered with groups of small crystals that are very sharp. The specimen is a classic from one of the great localities of Germany. A good sample, very representative of the specimens from the locality. 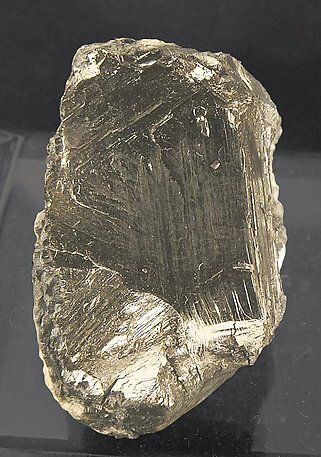 It is free of alteration and although not having visible crystals (which is common for the species) it shows the polysynthetic parallel growth typical for Bismuth, and it has the form of a “feather”. It is from an old mine closed for a long time ago. This parallel group of well-formed crystals stands out on a matrix of clear Quartz. 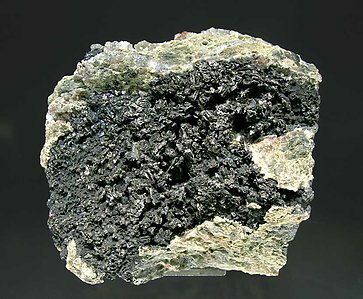 Polysynthetic and laminar growths, with a good luster, on a Quartz matrix with small grains of Bismuth disseminated throughout the matrix. 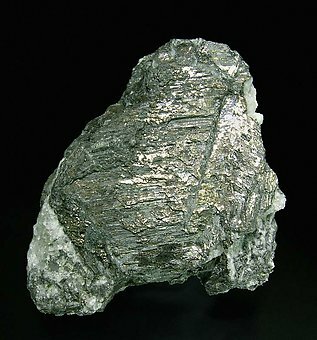 Very aerial growth of extraordinarily well developed Bismuth crystals that are very bright and on matrix with Calcite. A German classic and a miniature of great quality that is from the Frank Keutsch collection whose label we will send to the buyer. 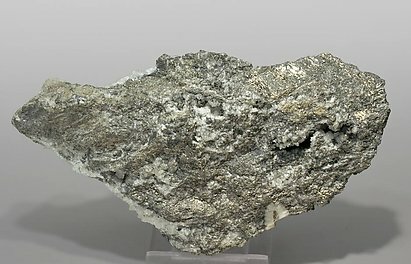 Granular growths and small sharp crystals of Bismuth that are very bright and partially coated by rhombohedral Calcite crystals, uncommon for the locality, with very well defined faces and edges and, occasionally, skeletal growths. Small sharp crystals of native Bismuth, very bright and partially coated by well defined crystals of Quartz. 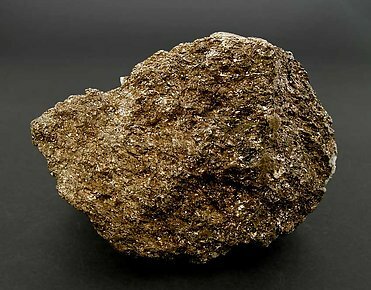 With the Bismuth there are elongated brassy, not well defined, Bismuthinite crystals. Growths of small crystals oriented in a socalled "feather" formation. The crystals are very bright and on a matrix with crystallized Quartz. 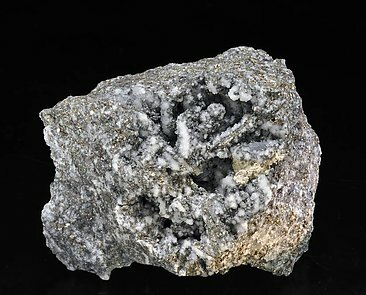 A granular massive aggregate with very bright and very well marked skeletal and feathered growths, with Quartz. 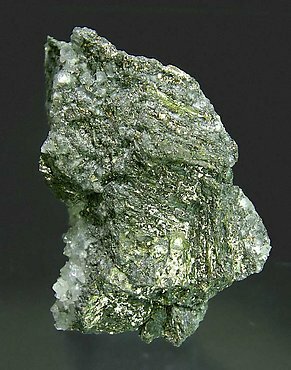 Typical pack of crystalline Bismuth, very rich and with great luster, in fact much better than usual making the specimen very esthetic.